Shopaholic? Well, you’re in luck, Dallas is a retail therapy paradise. 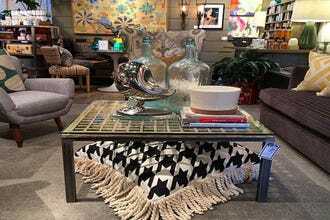 From mega shopping centers and outlet malls to famous department stores, eclectic flea markets and unique boutiques, you’ve got options. 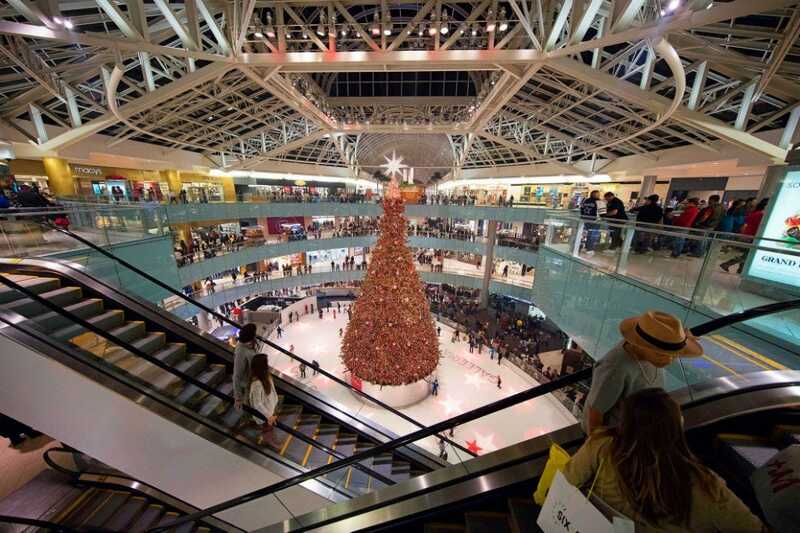 Arguably one of the best places for shopping in the entire state is NorthPark Center, a stunning 2,000,000 square-foot wonderland filled with spectacular stores, fabulous eateries and a 16-screen AMC theater. 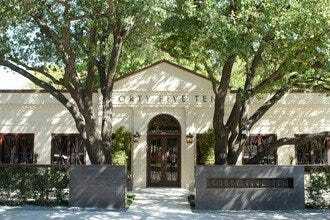 For those looking to splurge, there’s the Highland Park Village– the city’s premier destination for luxury shopping offering the latest fashions from posh boutiques like Fendi, Chanel, Hermès and Dior. In the mood for a good bargain? 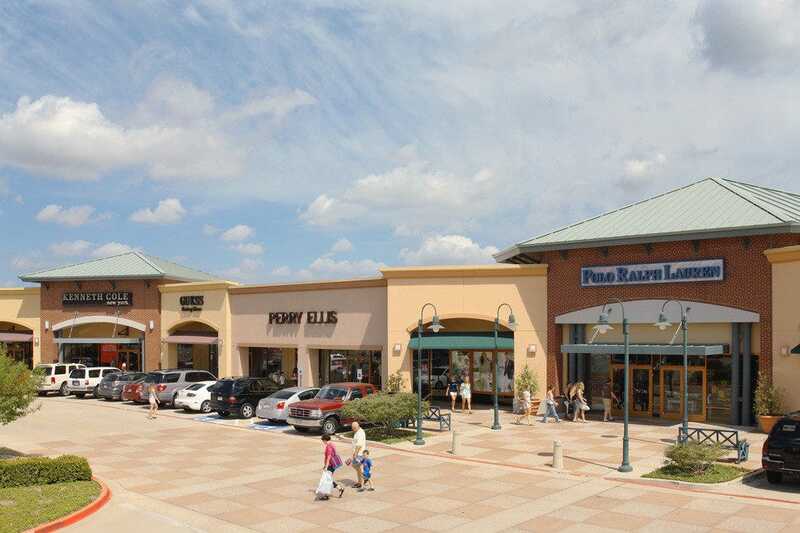 Then Allen Premium Outlets, about 25 minutes from downtown Dallas, is a must. It’s the area's best place to score everything from designer duds to luggage, jewelry and housewares for up to 65% off retail prices. Speaking of bargains, one of the nation’s largest and oldest flea markets, First Monday Trade Days, is located about an hour from Dallas in Canton. 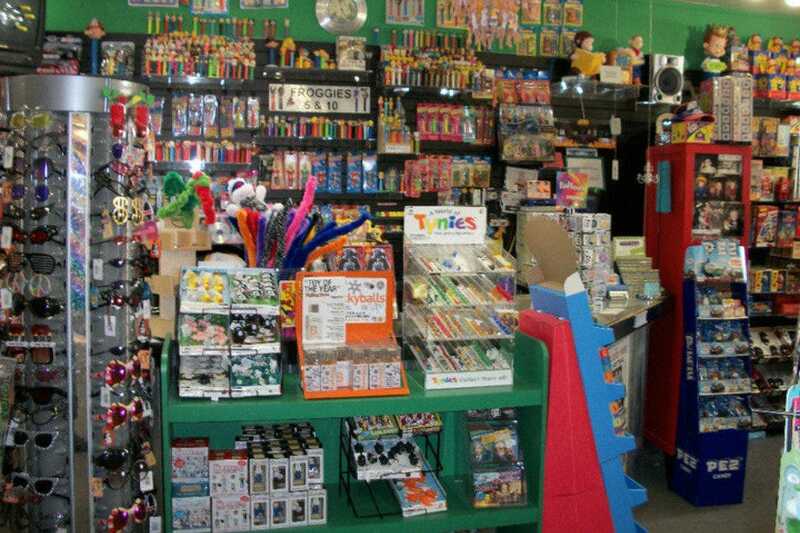 More shopping areas to check out include the Knox-Henderson corridor, where you’ll find a slew of unique and vintage-inspired toys at Froggie's 5 and 10. And for western-style apparel and gifts, head to the Wild Bill's Western Store in the Historic West End. 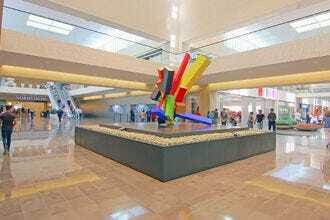 Lastly, no Big D shopping bucket list is complete without a stop downtown to visit two of Dallas’ most prestigious stores, Neiman Marcus and Forty Five Ten. 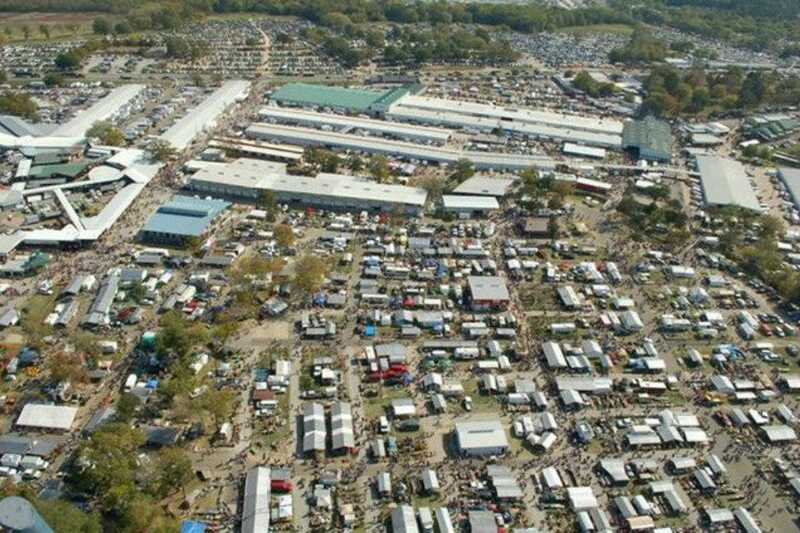 One of the oldest and largest flea markets in the country, Canton's First Monday Trade Days (located around 50-miles southeast of Dallas) is every magpie's dream, with over 5,000 dealers, pavilions and stalls sprawled across 100 acres. 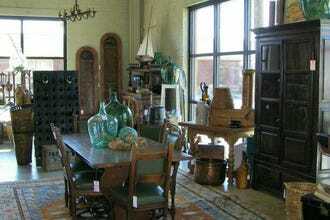 From apparel (new and vintage), antiques and collectibles to crafts and jewelry, whatever it is you are looking for, you're likely to find it here. But don't let the name fool you, the main event actually takes place the Thursday through Sunday before the first Monday of each month. Whichever day you go, be sure to arrive early if you want to beat the crowds. Also, take plenty of cash and be prepared to haggle. Whether you're a kid or an adult, it's hard to walk into this whimsical little toy shop and not be dazzled by its seemingly limitless array of playthings. From robots, dinosaurs and puppets to kites, games, trucks and even toy drones, every inch of its 3,700 sq. ft. space is packed with eye-catching goodies at every turn. As well, Froggie's is a veritable treasure trove of playthings from the past. There are tin toys, action figures, old-fashioned lunchboxes, Slinkys, yo-yos and even retro candy. You'll also find a stockpile of gag gifts: Farting calendars anyone? 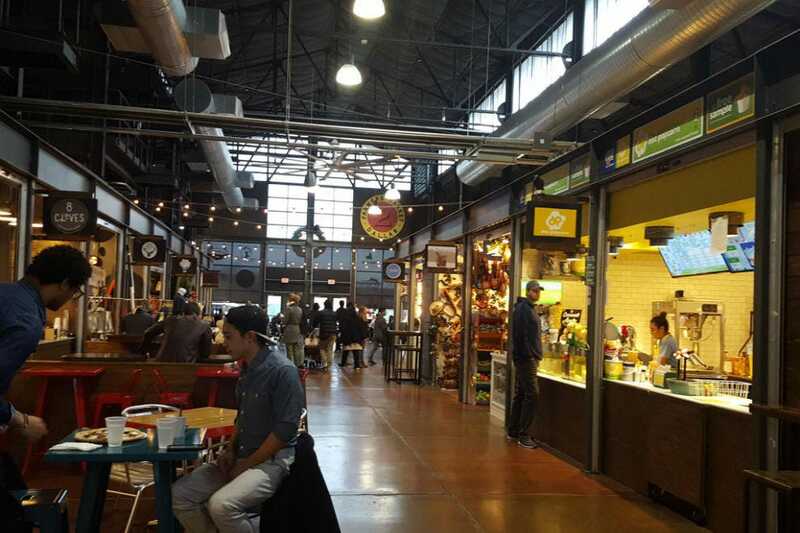 Tucked in on the east side of downtown, the Dallas Farmers Market (founded in 1941) is widely recognized as one of the largest markets in the state. Not only will you find over 150 vendor stalls showcasing seasonal produce, naturally raised meats, cheese, eggs and honey in an open-air pavilion (the Shed), but there's also a massive indoor food and shopping hall (the Market) boasting artisanal food stalls and eateries along with shops peddling everything from T-shirts to Mexican imports and antique furniture. In addition to shopping and eating, the Farmers Market hosts regular activities, ranging from yoga classes and cooking demonstrations to live musical performances and special seasonal events. This Allen based outlet complex is a magnet to shoppers from across the country. The draw? 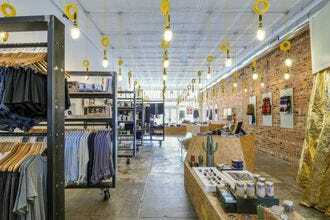 It's possibly the area's best place to score a raft of luxury labels and name brands for 25% to 65% off retail prices. There are over 100 stores, including Kate Spade New York, Michael Kors, Cole Haan, Kenneth Cole, Armani, BCBG Factory Outlet and Lacoste as well as True Religion, Under Armour and Converse. The list goes on with children's apparel, jewelry and accessories to housewares, leather goods, luggage and even snowboards. Speaking of housewares, there's a Le Creuset outlet store located here too. In short, if you're into scoring some real bargains on quality merchandise and name brands, this is the place for you. A mainstay in the West End Historic District of downtown Dallas, Wild Bill's has supplied authentic western gear to everyone from Elton John and Mick Jagger to the cast of the TV series Dallas. This is where you'll find handcrafted boots by the likes of Justin, Lagarto and Lucchese as well as everything from clothing, belts, buckles and wallets to bolo ties and jewelry. And of course, no cowboy or cowgirl's wardrobe is complete without a hat. There's also stuff for younger cowpokes too. Don't miss the kitschy Texas souvenirs. Did we mention the free beer? 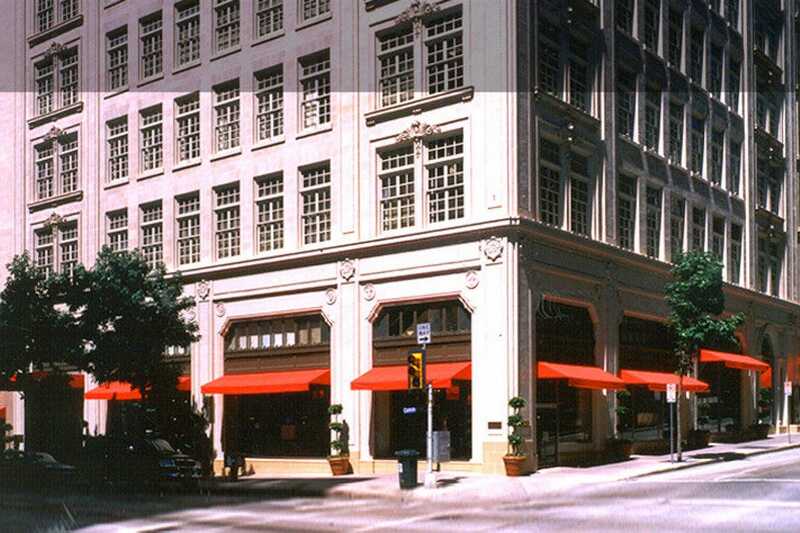 No trip to Dallas would be complete without a pit stop at the flagship Neiman Marcus store, a Dallas icon dating back to 1914. Here, you'll find five floors filled with everything from luxe designer labels for women, men and children to toys, gifts and home decor. More than just another high-end department store, Neiman Marcus' downtown location still echoes the old world charm of a bygone era, it's a true standing monument to the classic style of Dallas. Not to be missed is the Zodiac restaurant on the 6th floor where lunch includes complimentary popovers with strawberry butter and a demitasse of chicken broth. 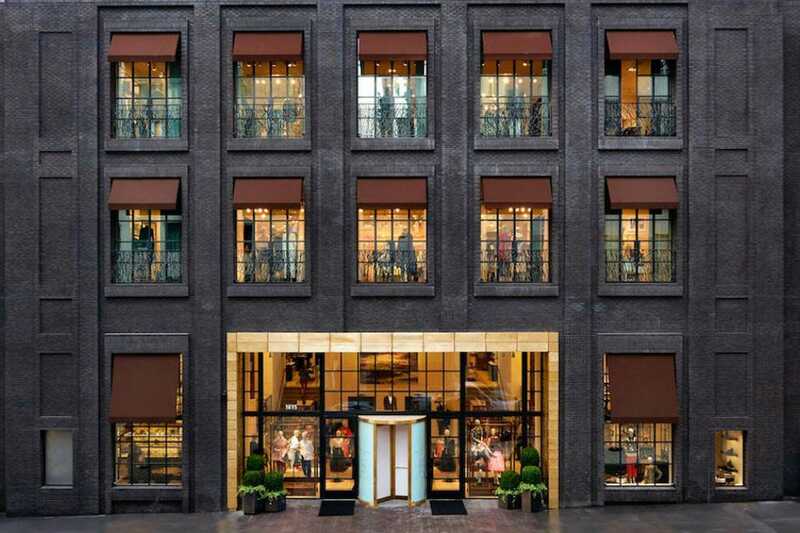 Retail therapy doesn't get much better than at this four-level, 37,000 square foot luxury boutique--where you'll find plenty of posh threads for men and women from the likes of Stella McCartney, Proenza, Marc Jacobs and Thom Browne. The store also carries a phenomenal collection of handbags, shoes and jewelry, as well as beauty products and decorative items for the home. Everyone from Gwyneth Paltrow to Oprah and Laura Bush shop here-- so as you might expect, prices tend to run on the steeper side. Though, even if your budget can't stretch far enough to squeeze in a little Victoria Beckham number, you can still walk away with one-of-a-kind trinkets without breaking the bank. Not-to-be-missed is Mirador, the store's ultra-chic eatery perched on the top floor. Tucked in among the stately mansions in the Dallas suburb of Highland Park lies the iconic Highland Park Village, Dallas' chicest, and the country's oldest, open-air shopping center. Opened in 1931, the Mediterranean Spanish-style complex is a one-stop spot for everything luxury, boasting a who's who list of names in fashion. There's Escada, Fendi, Chanel, Hermes, Ralph Lauren, Stella McCartney and Jimmy Choo as well as trendy retailers like Rag & Bone, Theory and Anthropologie. And that just covers the half of it. You don't need to have an AMEX Platinum card to window shop, but it sure will come in handy should you decide to purchase anything. Easier on the wallet is a handful of places to refuel, ranging from Tex-Mex stalwart Mi Cocina to the Royal Blue Grocery. With over 2,000,000 square feet of retail and dining, plus a museum-quality art collection and a 16-screen AMC theater, it's no wonder that Dallas' crown jewel of shopping centers ranks among the top five shopping destinations in the country. Here, you'll find more than 235 retailers, ranging from legendary department stores (Neiman Marcus, Macy's, Dillard's and Nordstrom) to designer boutiques such as Gucci and Burberry as well as familiar brands like H&M, Gap and Apple. If you need to refuel, there are around thirty dining options to tempt your taste buds, from upscale eateries and cafes to a food court peddling everything from tacos to sushi and pho.